Toothache pain is the main reason for most people seeking treatment in the dental clinic. The majority of toothache pain requires endodontic treatment, such as root canal therapy. 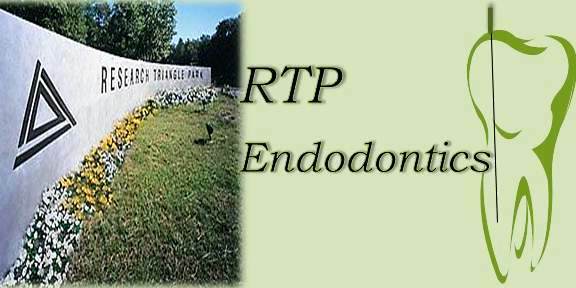 As endodontists, our job is to relieve pain, prevent or treat apical periodontitis (the most common infection in the oral cavity). We believe in saving natural teeth. People should have their own healthy teeth for an entire lifetime. Every patient, every tooth is unique, therefore, educating patients is the key. 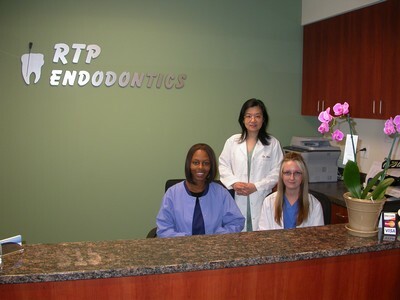 Our goal is to help you achieve and maintain a healthy mouth as quickly and as economically as possible.